Cards and More by Sheri: WOYWW 343 - It's almost a New Year! WOYWW 343 - It's almost a New Year! Are you getting geared up for the New Year?? Do you have special plans for New Year's Eve? I don't have plans for New Year's Eve, but I do have several things on the horizon for 2016. 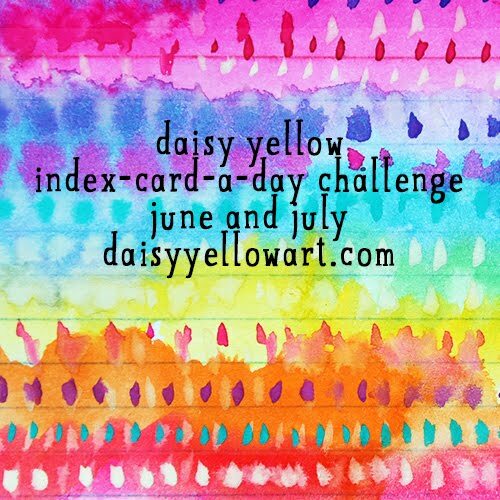 My "Fab4" friends and I are starting a new monthly art journal challenge for 2016. We're calling it Pick A Stick, and you'll see why when we launch! This collaborative effort includes myself, Peg of Bits N Pieces, Shel of Paper Ocotillo Studio, and Beth of Lizzie's Workshop. These are the same fabulously talented ladies that I had the pleasure of doing NaNoJouMo with in November. We've even set up a fancy schmancy (ok, not so much) Facebook page where you can follow along and JOIN IN on the fun. Just head over HERE to join the group. What else is on the horizon? Well, I'm going to take a stab at a weekly challenge with Colour Me Positive. Maybe you'd like to do that as well. I also have on my planner pages a new class with Joanne Sharpe that I'm really looking forward to. 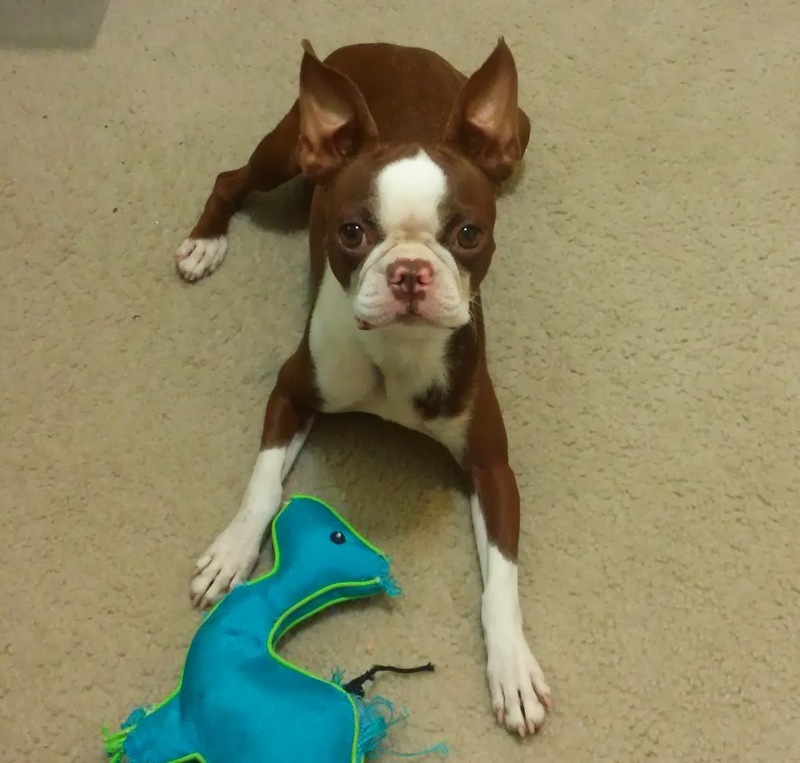 And I'm continuing my monthly Tag It Tuesday feature right here on the blog. Oh -- I'm also continuing with Stephanie Ackerman's Documented Faith project as well. And then there's the monthly video hops I participate in also. Whew! 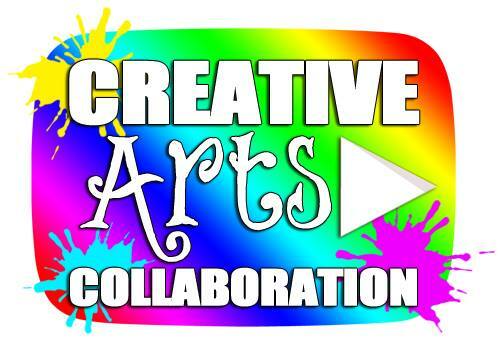 I hope I can keep up with all the artsy fun I have planned!! 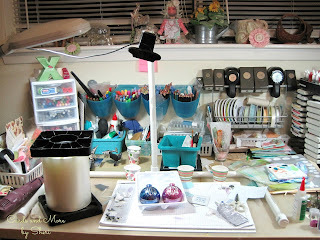 Ok, now onto why you're here....to sneak a peek at my crafty desk. And why would you do that? Because of Ms. Julia at Stamping Ground, of course! Believe it or not, people are still ordering custom monogrammed ornaments after Christmas. I had a couple to finish up last night so I could get them in the mail this morning. I especially like the way the blue and silver one turned out! So what's on your calendar for 2016? Leave a comment and let me know. 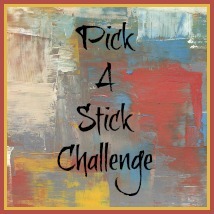 And I sure hope you'll join me for Tag It Tuesday and Pick A Stick! Wow these are fab. 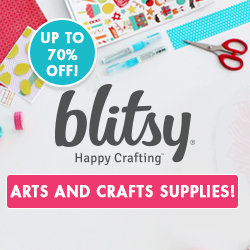 Yup will have a very crafty 2016. Happy New Year. How lovely these are, so pretty. 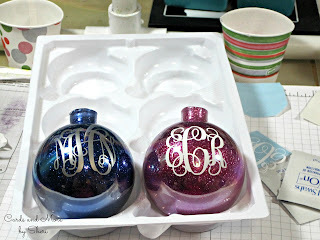 Those ornaments are gorgeous! Great job. Well I'm not surprised, they are just gorgeous! Good luck with Pick a Stick, am sure it will be a huge hit.